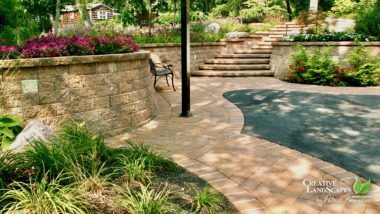 If you are looking to level a section of your property or just need to hold back a slope or hill, the mere aesthetics of a retaining wall will be a rock solid solution to many different situations. 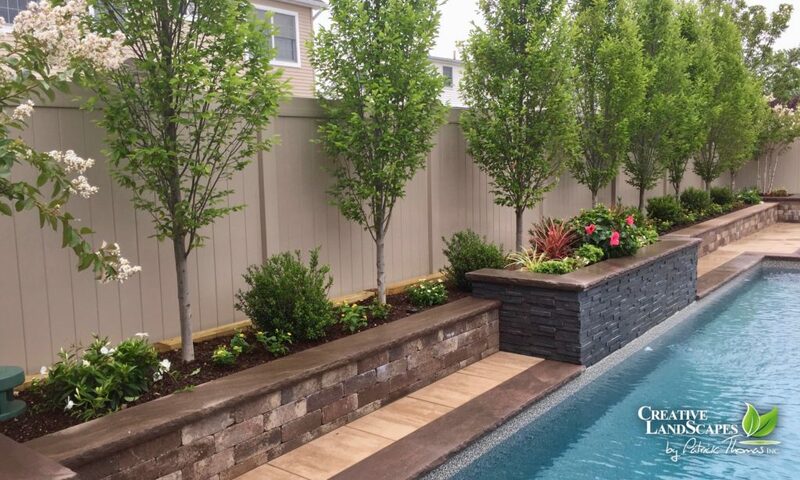 Creative Landscapes by Patrick Thomas, Inc.Retaining walls are constructed in various shapes, sizes, textures and colors which never fail to impress. 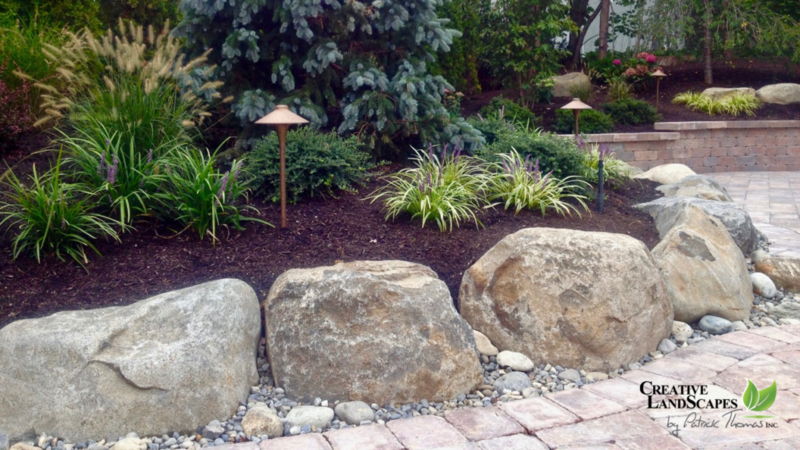 They’re a beautiful and definitive addition to your design. 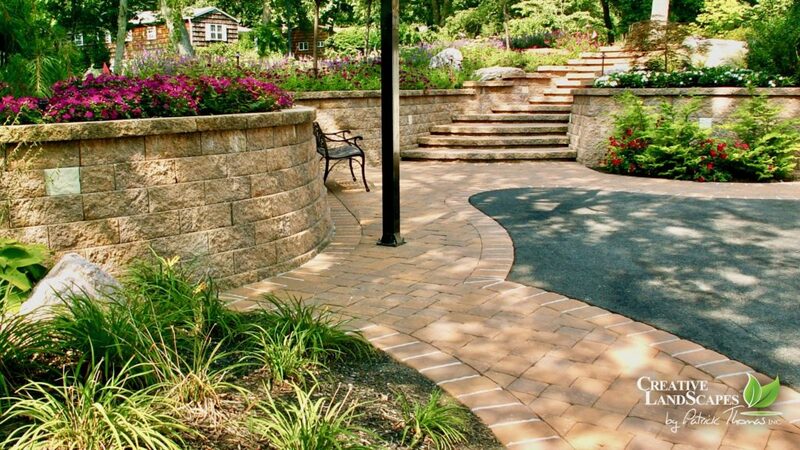 To discuss creating a retaining wall on your property, please contact us for a complimentary on-site consultation. 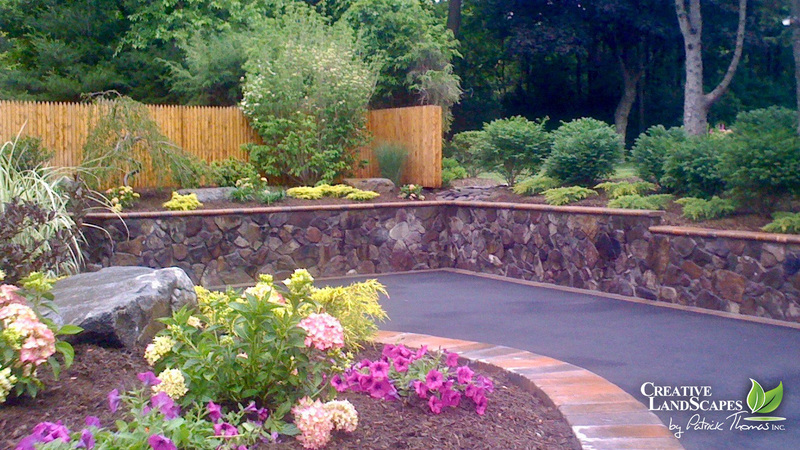 Please visit our Photo Galleries, and view our Before and After pictures. 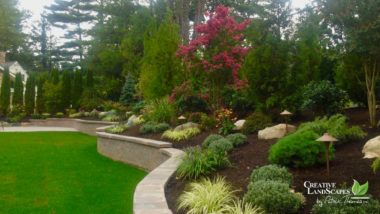 CONTACT US TODAY AND LET OUR AMAZING TEAM DESIGN A BEAUTIFUL LANDSCAPE FOR YOU! Our company has been in business for 15 years, and our mission is to design landscapes and gardens that are visually stunning, yet completely functional. 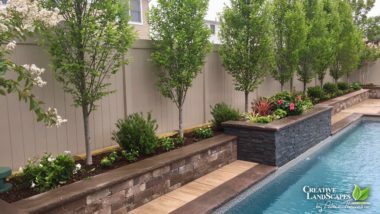 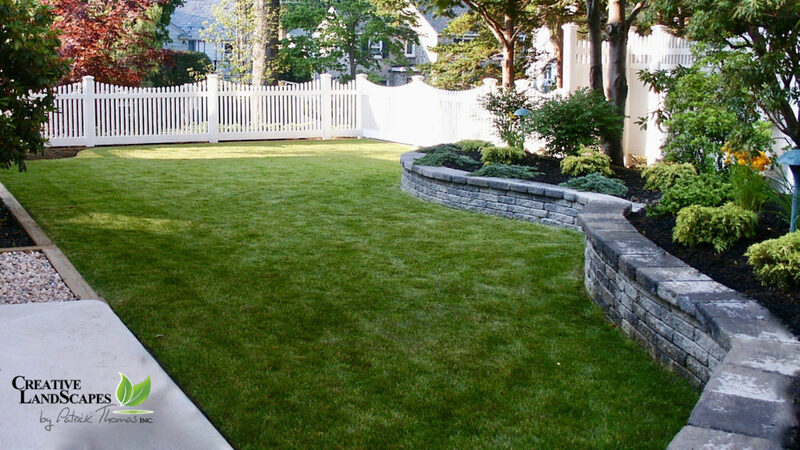 The landscape designs we create and build will afford you many years of enjoyment with family and friends, while simultaneously adding considerable value and elegance to your property.